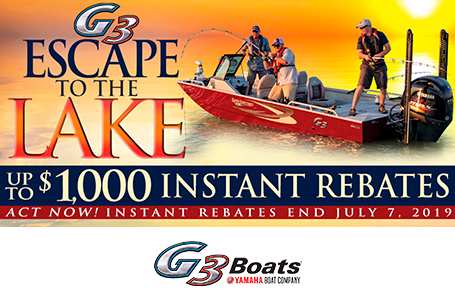 The value packed Sportsman 16 SS gives you durable, lighweight, easy to launch boat that answers the needs of panfish enthusiasts everywhere. These unique stick-steer boats provide a forward command center with complete control of all your electronics. 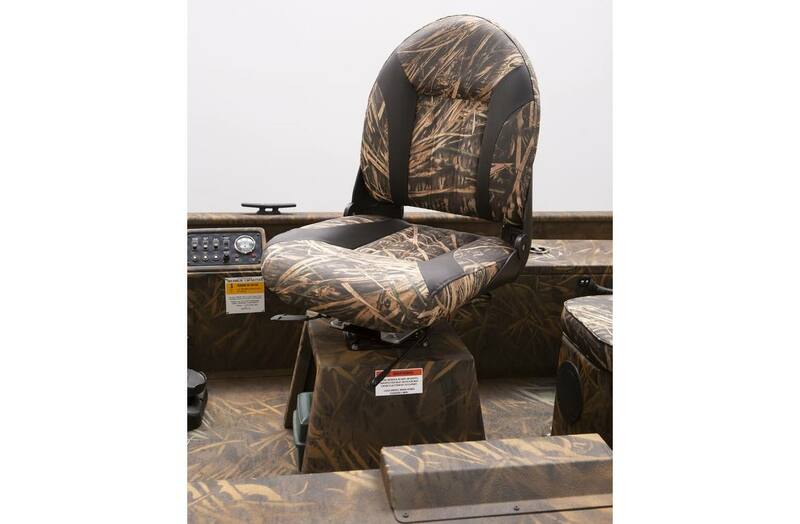 Contoured fishing seats swivel and have open storage underneath for easy access while fishing. 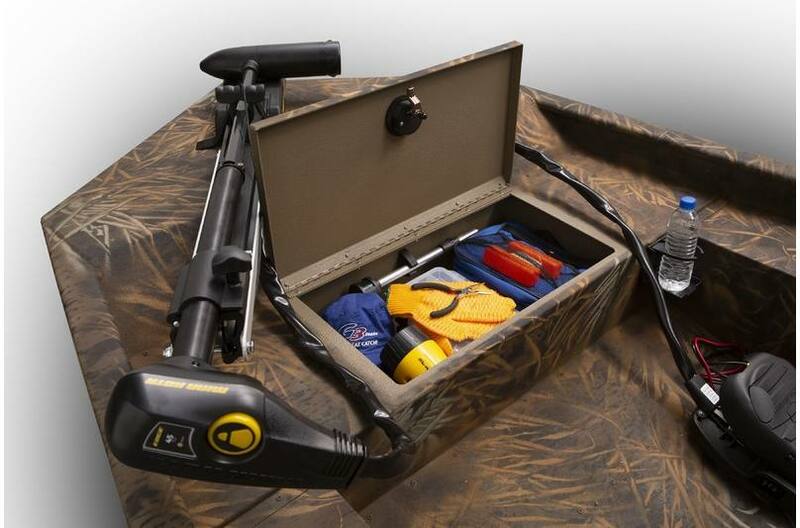 Large lockable storage helps eliminate clutter. 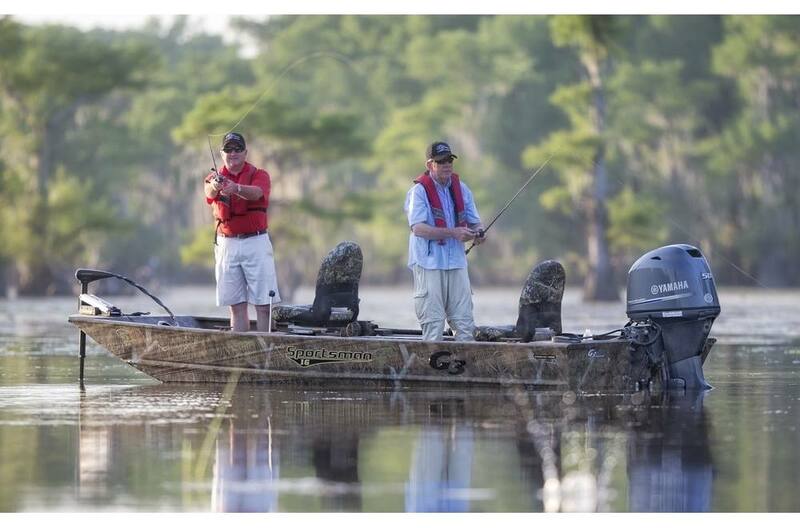 MinnKota® 45 Edge™ provides quiet, dependable power. 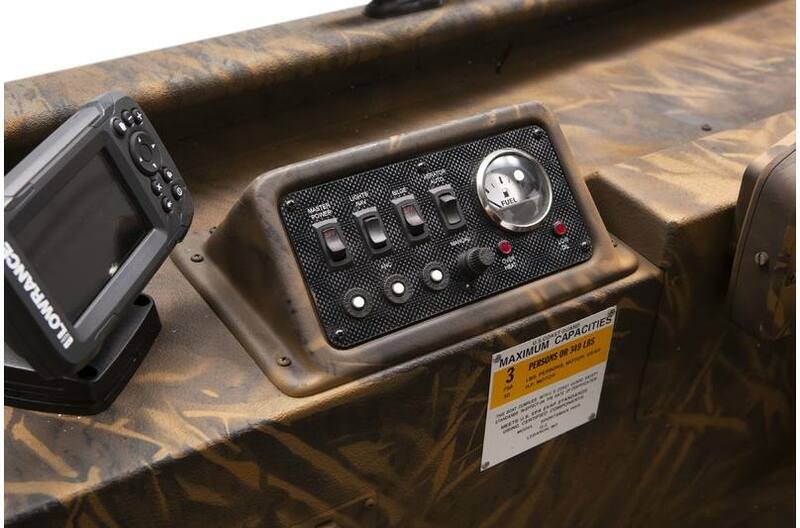 Command center for driver has easy access to the Lowrance® HOOK2-4X fish finder, 12 volt power outlet and control panel with master power, bilge, livewell and nav light switches. 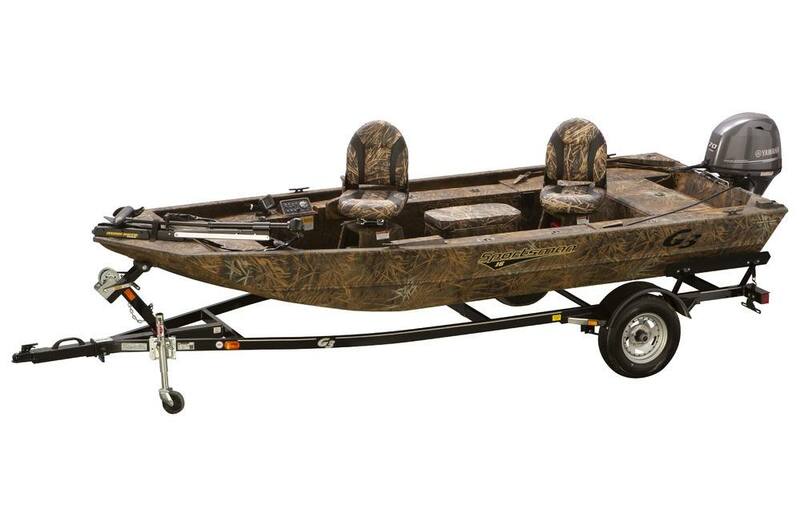 Dry Hull Weight: 700 lb. Max Weight Cap: 750 lb. 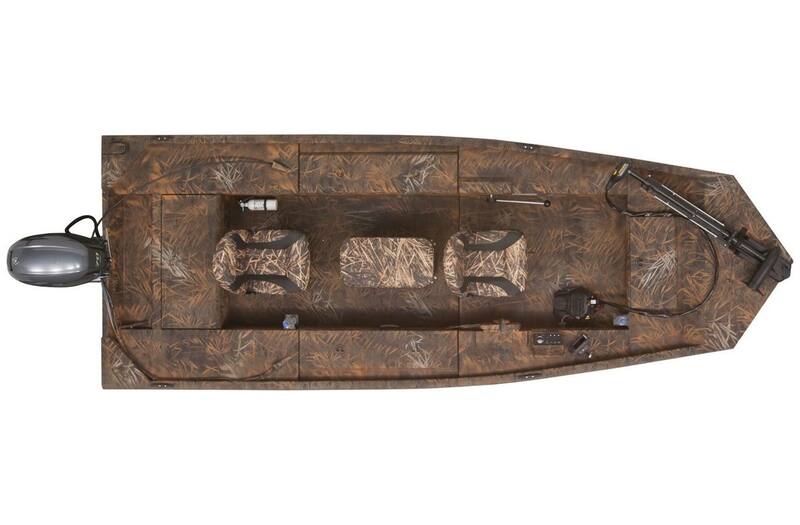 Livewell Dimensions: 10 in. x 23 in. - 10 gal.